From designing your traffic control plans to providing the equipment you need, we have you covered. 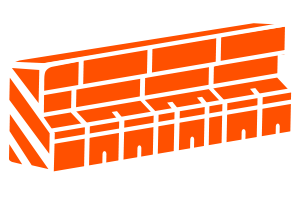 Widely used in road construction, Jersey barriers are a semi-portable steel-reinforced poured concrete or molded plastic barrier used to reroute and control the flow of traffic of cars or pedestrians. 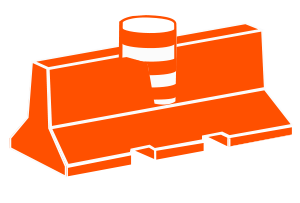 Attenuators are attached to the end of the Jersey barrier wall. They are designed to absorb impact and minimize damage and injury in case of collision. 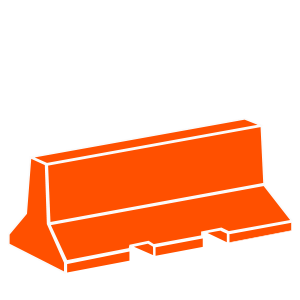 All of our Jersey barrier rentals include delivery, installation and recovery.